Combat Fraud and Grow Revenue with Clari5 Real-time, Cross Channel Enterprise Financial Crime Risk Management solution for global banks. 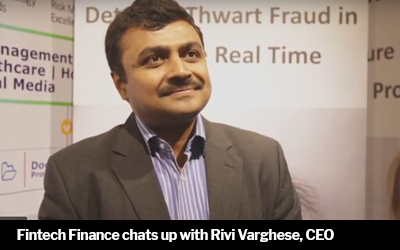 Fintech Finance chats up with Rivi Varghese, CEO to know how a bank can approach digital and the fundamentals to be in place before they do. 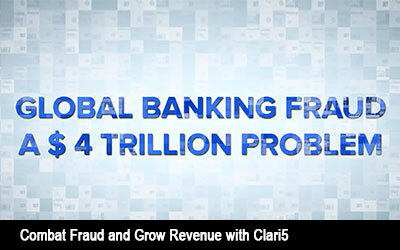 Launching Clari5 Real-time, Cross Channel Enterprise Financial Crime Risk Management Product for global banks. 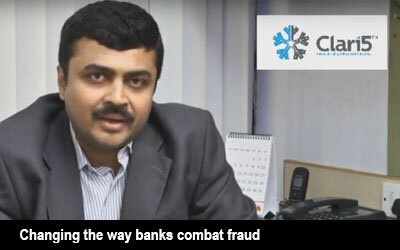 Rivi Varghese, CEO speaks about a radical approach for banks to combat banking enterprise financial crime.